Our website is currently under renovation, please check back soon for an updated full-fledged site. 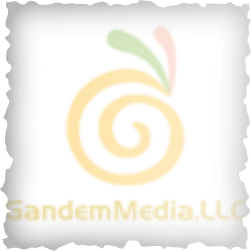 Meanwhile, if you have any questions about products or services, please call us at (609)403-0780 or email us at: admin@gandemmedia.com. Thanks for your patience.